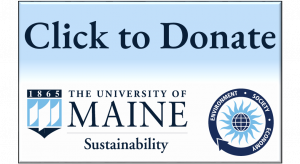 Interested in sustainability at UMaine? 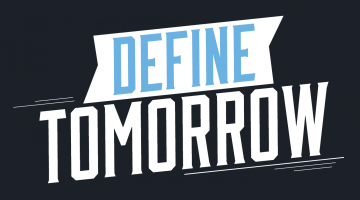 From student clubs to courses and events, there are plenty of ways to make a difference. Terrell House Permaculture Living & Learning Center is a sustainability-focused intentional community that is home to educational events and a community garden. 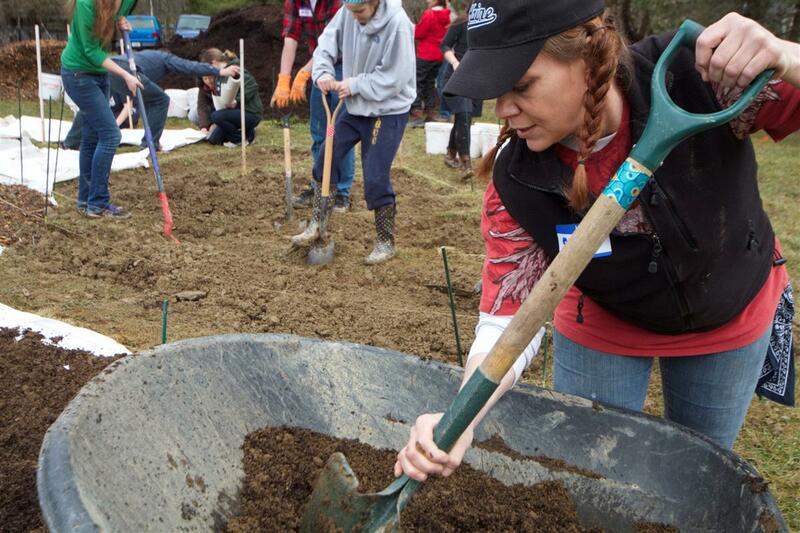 Permaculture and Gardening Club is an organization where members gain hands-on gardening experience, learn how to plan and design a garden landscape, and learn about permaculture principles. UMaine Green Team is an organization working to increase awareness, create action, and take action with regard to efficiency and sustainability on campus and in the community. 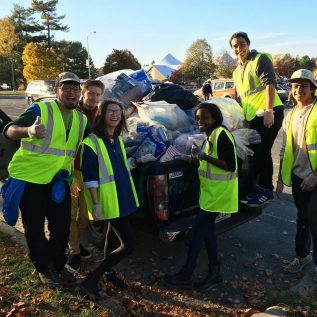 Green Campus Initiative hires students to help educate other students about sustainability-related initiatives that pertain to campus housing, dining facilities, and other Auxiliary Services operations. Sustainable Agriculture Enthusiasts (SAgE) is a group focused on promoting a more sustainable way of life through supporting a more localized food system. Black Bear Food Guild runs an organic vegetable farm that provides hands-on sustainable farming experiences for students. UMaine Greens is a student group that grows organic greens for the UMaine campus. SPIRE: The Maine Journal For Conservation and Sustainability is an online journal is run by graduate and undergraduate students at UMaine, that seeks to increase engagement with environmental issues by including voices from diverse fields in the global conversation about conservation and sustainability. Black Bear Exchange is a food pantry and clothing exchange right on campus. Sustainability-focused courses can be found in almost every department. Senator George J. Mitchell Center for Sustainability Solutions is a leading research center working to find solutions to urgent sustainability challenges. The Engaged Black Bear – Environmental Stewardship Badge is awarded to students who learn about and become involved in social and environmental issues on campus, in Maine, and in the larger community. 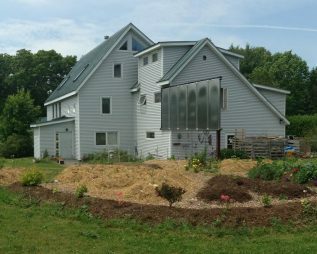 The local community supports tons of projects focused on sustainability in Orono, Maine, and beyond.